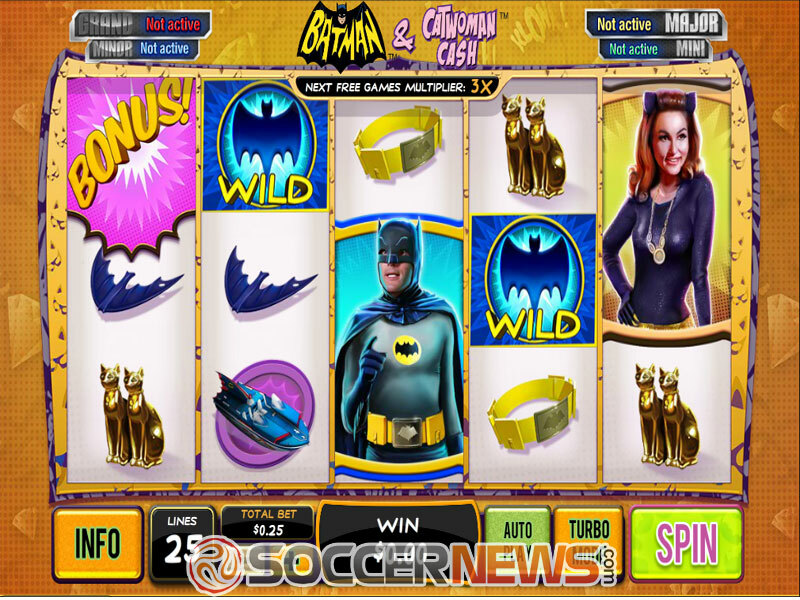 "Take your adventurous spirit to a whole new level with Batman and Catwoman in a 5 reel 25 payline slot that will turn your game screen into a true TV show full of multipliers, free spins, bonus games and stacked icons." "Ever since the dawn of time, man has puzzled over life’s greatest mysteries. As we…"
"With a name like this, we expected a more imperial take on Britain. Instead, this…"
If you wanted a sneak peek into the world of one of the most popular heroes of all time, Batman and Catwoman will take you through the classic 60’s TV show via the new slot, a 5-reel game created by Ash Gaming. 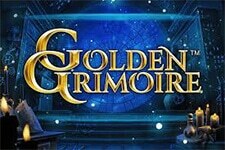 With its 25 paylines and numerous bonus features it will easily get under your skin, making the experience memorable. Batman, Catwoman, and not to forget Robin as well, appear on the reels bringing the gadgets and symbols of their fight to the game screen, such as Batman’s utility belt, golden cats, a speedboat, helicopter and many other. 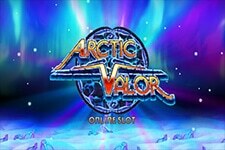 Not only will you enjoy the time machine that will take you to a different time and place, but you will also have a chance to unlock numerous bonus features, such as multipliers that go over 5x, free spins and stacked icons. 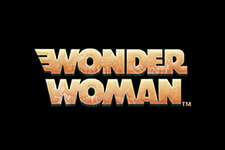 The most exciting feature is the progressive payout that comes as a DC Super Heroes Jackpot. Take your adventurous spirit with Catwoman as your motivation for up to $2,500 per spin. Batman himself, Robin and Catwoman assume the tole of stacked icons, but while payouts on said icons are less than impressive, five Wild symbols award 2,500 credits. 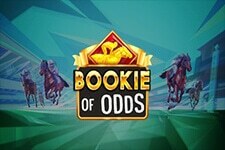 An excellent betting range is at your disposal, allowing you to stake anywhere from $0.25 to $2,500 per spin, with Auto Play and Turbo Mode supported as well. Obtain two Bonus icons anywhere on reels 1 and 3 to trigger a Cat Burglar Bonus, where a combination of diamond icons and multipliers can result in substantial payouts. Batman vs Catwoman Free Games will be unlocked by getting the bonus symbols on odd-numbered reels, and the boxes you will see on your screen will be a choice you will have to make in order to decide how many free spins will be awarded to you. 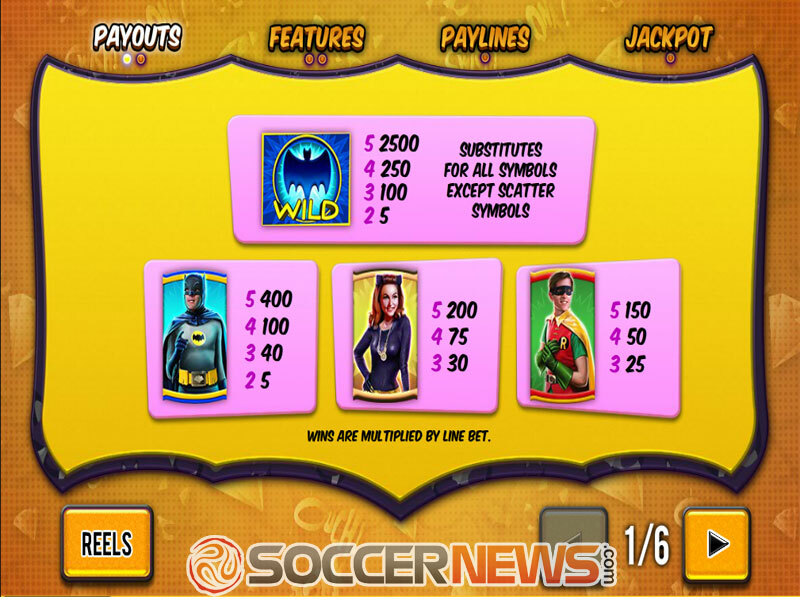 Batman boxes cover the numbers from 7 to 25, and those represent the amount of free spins players will obtain. And don’t you think we have forgotten! The DC Super Heroes Jackpot is a feature that can be activated at random for the duration of any spin, even in case you lose. Once in the Jackpot game, there will be 20 differently coloured symbols that you could choose from. The colouring is related to 1 out of 4 progressive jackpots. 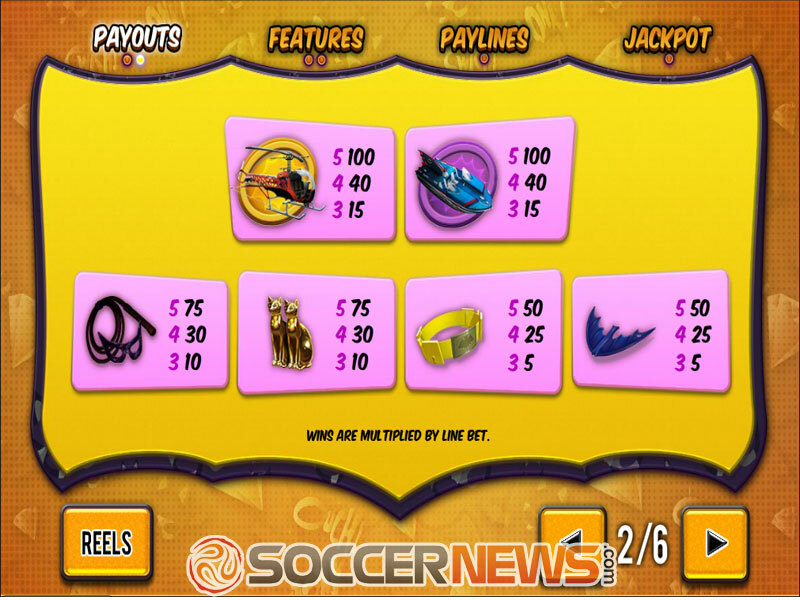 Players can choose symbols until they get two green icons for Mini jackpot, three blue icons for Minor jackpot, four yellow symbols for Major or 5 red symbols for the Grand jackpot. Select Batman and Catwoman Cash from the casino lobby. 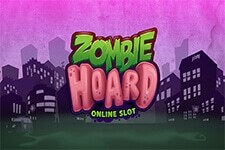 Choose coin value from $0.25 to $2,500. 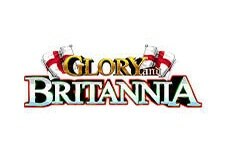 Press Spin or Autoplay to start the game, and Turbo Mode for faster gameplay. Attempt to land 2 or 3 bonus symbols to trigger two excellent bonus rounds. "Batman and Catwoman Cash will exceed your expectations with all the amazing features the game has to offer. Let the Catwoman and your huge potential winnings be your motivation to overcome the fear and become a true Batman of the game." Ever since the dawn of time, man has puzzled over life’s greatest mysteries. As we advanced as a species, we always dared to dream of things seemingly too grand. Today, we answer the question – can you mix horse racing and video slots? The answer is yes, but not in this game.